Bayern Munich captain Manuel Neuer believes they still have a strong chance of beating Borussia Dortmund to the Bundesliga crown. Despite winning the league last season by a staggering 22 points from their nearest rivals Schalke 04, Bayern have been playing catch-up to Dortmund for the majority of the current campaign. 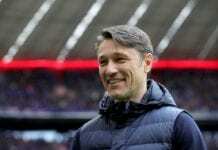 New coach Niko Kovac endured a challenging end to the first half of the season, which saw Bayern lose three times in the space of six league games between September to November. However, things have picked up again at the Allianz Arena with six successive wins seeing Bayern surge up to second in the standings and six points adrift of leaders Dortmund. Lucien Favre’s side have only lost once in their opening 18 games and got off to a winning start in 2019 by beating RB Leipzig 1-0 last weekend. BVB have found a perfect mix of youth and experience in their line-up this season with youngsters Jadon Sancho, Achraf Hakimi and Jacob Bruun Larsen starring on the big stage. Meanwhile, the club’s captain Marco Reus has won the Bundesliga’s Player of the Month award three times already this season in his new attacking midfield role. 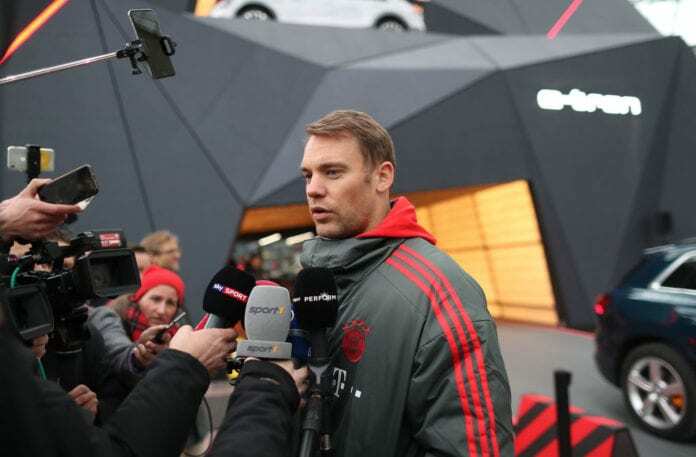 Speaking ahead to Bayern’s first home game of 2019, however, Neuer expressed his confidence in their chances of catching Dortmund in the title battle. “Dortmund are not unbeatable you know,” said Neuer, according to FourFourTwo. Chief executive Karl-Heinz Rummenigge added: We are not the hunted but the hunter. Let’s just wait and see what happens. Bayern will take on VfB Stuggart on Sunday for their next Bundesliga match.